Team USA and the Aussies are now locked in a tight battle for top spot on our ‘Battle of the Nations’ leaderboard. Michael Booth is the new world number two following his runner-up performance at the Pacific Paddle Games. …and there are plenty of changes on the women’s leaderboard too. We’re slowly coming down from the high of the Pacific Paddle Games, but I don’t think we’ll be forgetting it any time soon. 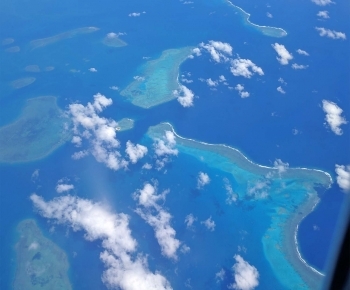 Especially not after watching this awesome clip from Matty Schweitzer and Team Starboard. The 2016 Pacific Paddle Games presented by Salt Life are complete. And what an event it was. The words “drama”, “action” and “excitement” don’t even begin to describe what we saw out there, especially on the final day as it all came down to the wire for the overall results. 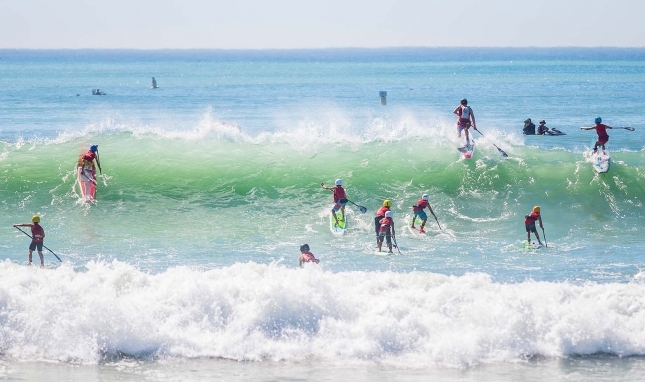 Watch the full replay from Saturday’s epic surf race action at the 2016 Pacific Paddle Games presented by Salt Life. 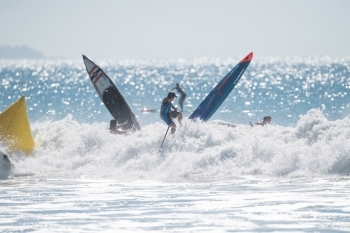 After a highly entertaining day of racing on Friday, we’re down to the round of 64 in the Pro Men’s Surf Race, with the quarter-finals coming up just before lunch on Saturday, and then the semi-finals for both men and women on Saturday afternoon. Full replay of our VMG Facebook Live stream from day 1 of the Pacific Paddle Games here in California. 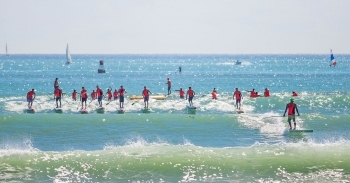 We’re just minutes away from the start of the biggest race of the year, the 2016 Pacific Paddle Games presented by Salt Life, and with virtually every single top ranked paddler on the planet here on the beach in Dana Point, California, we’re in for a big show starting at 10:30am today (Friday). 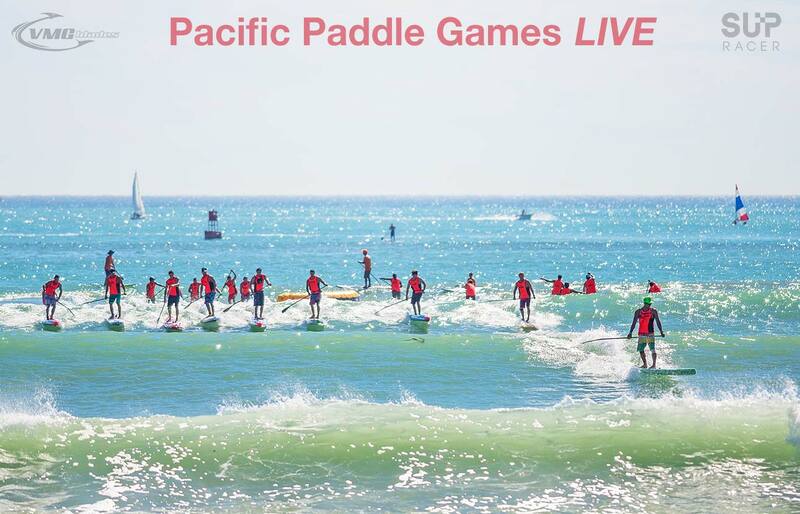 The 2016 Pacific Paddle Games presented by Salt Life kick off on Friday morning, and you can watch the biggest race of the year as it happens with our Facebook Live stream powered by VMG Blades, where you can catch all the action of the men’s surf race heats. 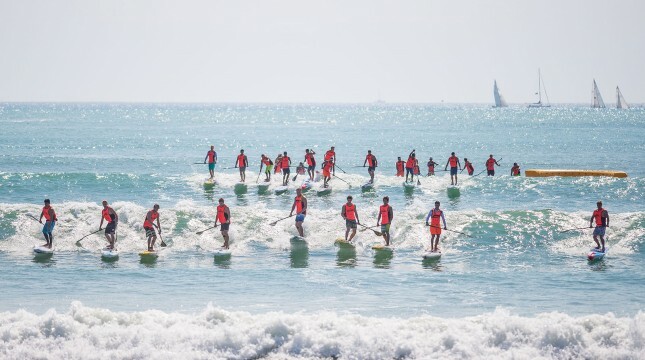 We’re just days away from the biggest race of the year, the Pacific Paddle Games, and right now virtually the entire paddleboarding world is descending on Dana Point in southern California. Pacific Paddle Games: One Week. We’re just one week away from the biggest race of the year, the 2016 Pacific Paddle Games presented by Salt Life. With virtually all of the world’s best paddlers expected on the start line, this year’s PPGs are shaping up to be one of the most-competitive showdowns our sport has ever seen. 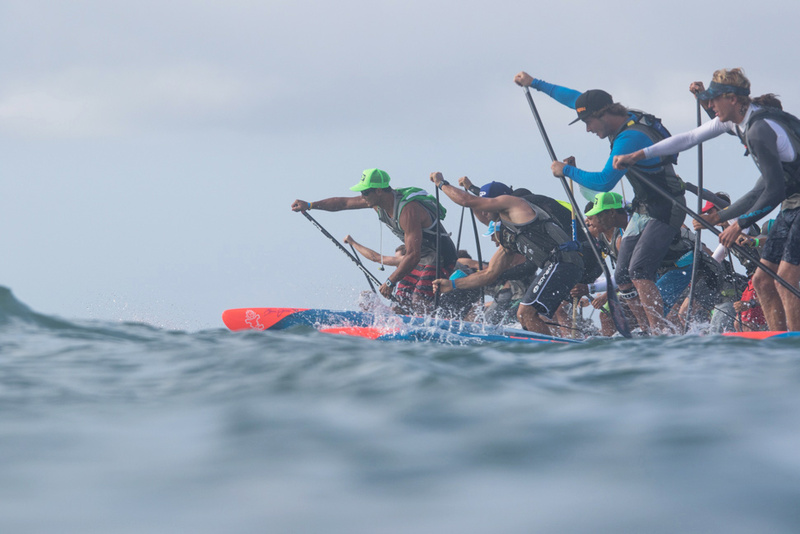 The countdown is on: We’re only 10 days away from the biggest race of the year, the 2016 Pacific Paddle Games presented by Salt Life, which is shaping up to be the sport’s showcase event once again this season. 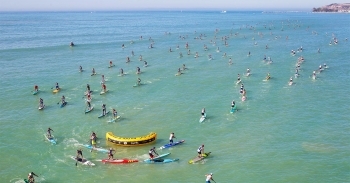 Just a friendly reminder: Registration for the biggest race of the year, the Pacific Paddle Games, closes TOMORROW. There’s just something about stand up paddlers and last minute event registration. It seems that every year, at just about every big event, almost every paddler leaves it right til the last minute to register. 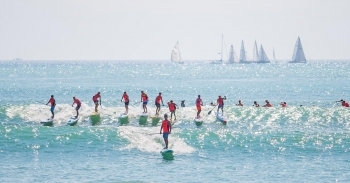 It’s a headache for event organisers, especially at big events with knockout heat formats that need to be seeded, such as the Pacific Paddle Games. 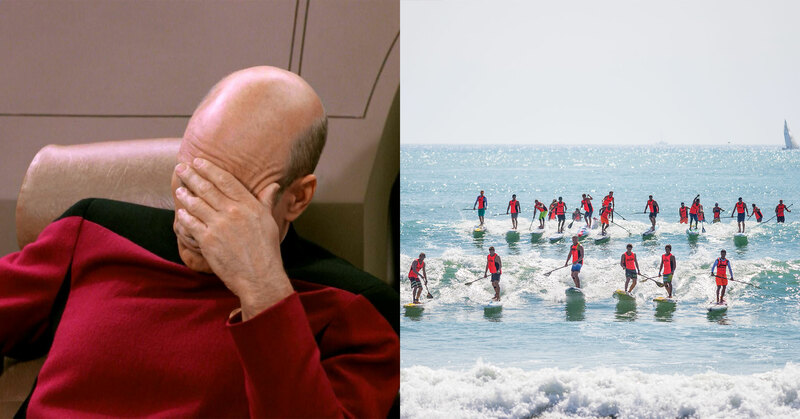 Just when we thought the board class debate was finally reaching a logical, unifying conclusion, the Pacific Paddle Games has gone and poured some more kerosene on the fire. After officially announcing the 2016 event last week, the PPGs crew confirmed another key piece of the puzzle today: They’re flip-flopping back to 12’6 boards for the men’s event (for both the surf race and long distance), after having led the way with a move to 14 footers last year. It’s a decision that will not only fail to fix the target issue (reducing carnage), it will also cause confusion for the rest of the sport and hold the community back from reaching any real sense of unity right when it was on the verge of doing so. 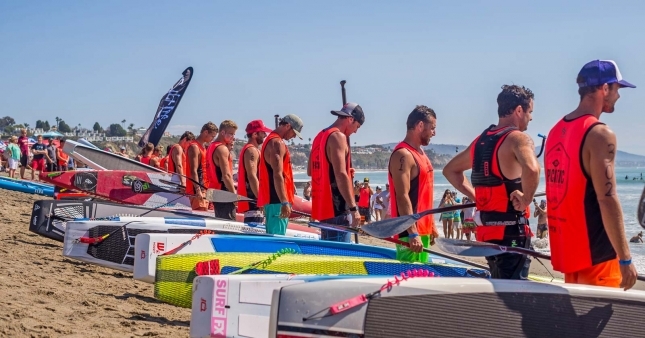 The crew behind the Pacific Paddle Games have just announced a record $60,000 prize purse for the 2016 Pacific Paddle Games presented by Salt Life, with the salty apparel brand signing on for a further three years to guarantee the longevity of SUP racing’s premiere event.